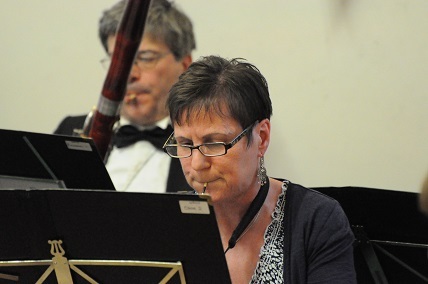 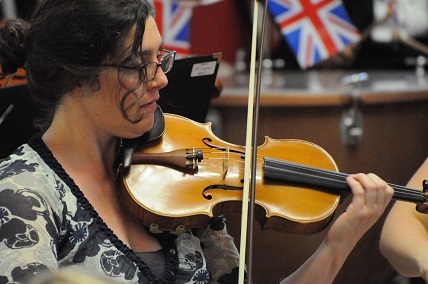 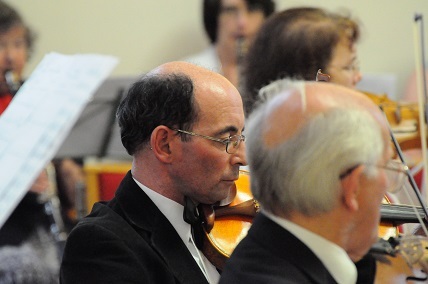 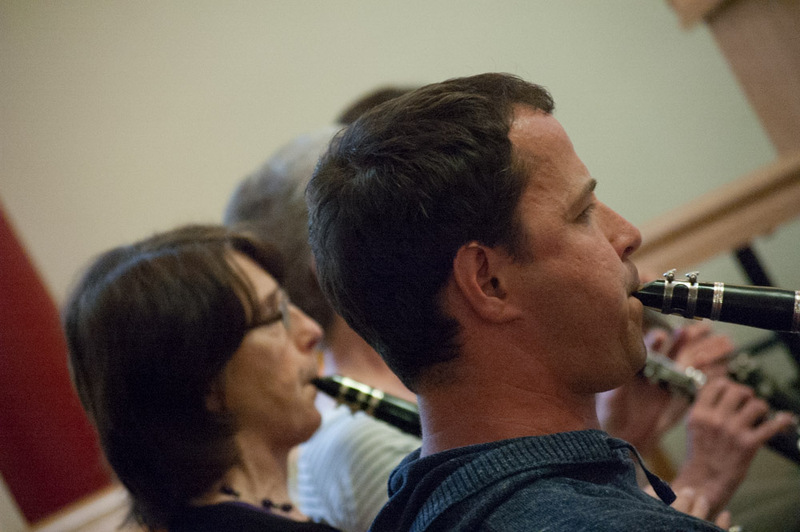 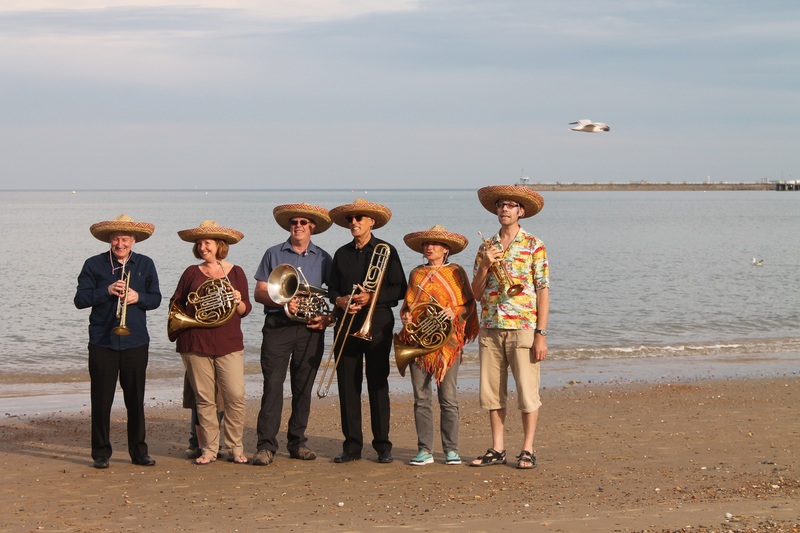 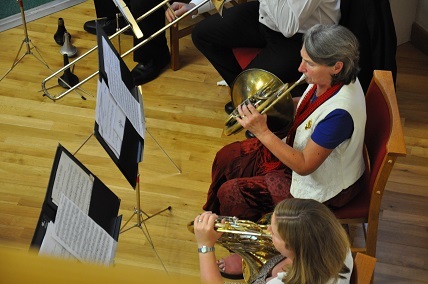 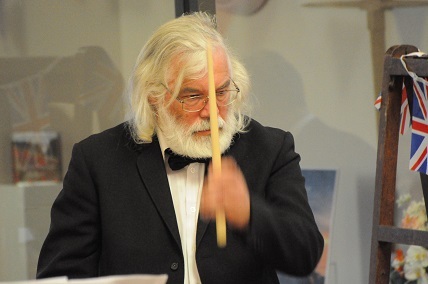 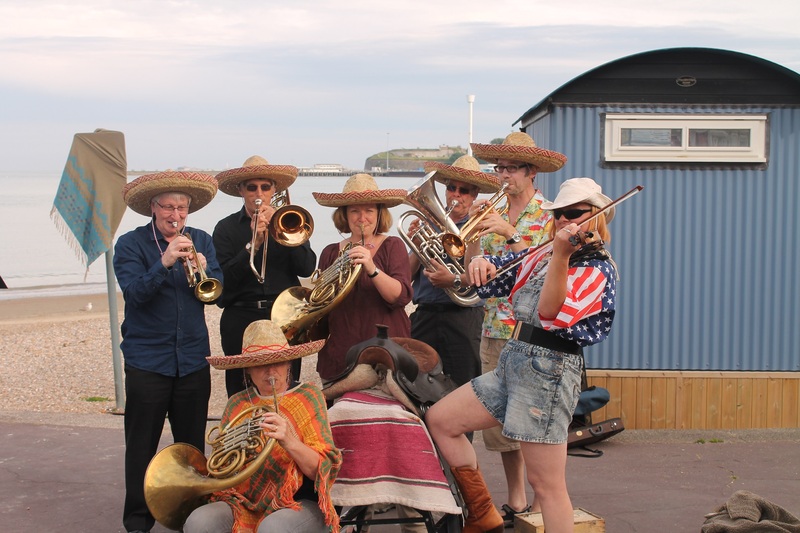 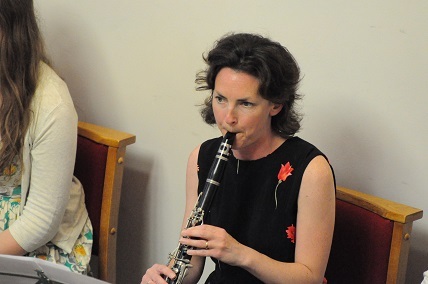 The Dorset Sinfonia is an amateur classical orchestra drawing on the talents of musicians throughout Dorset. 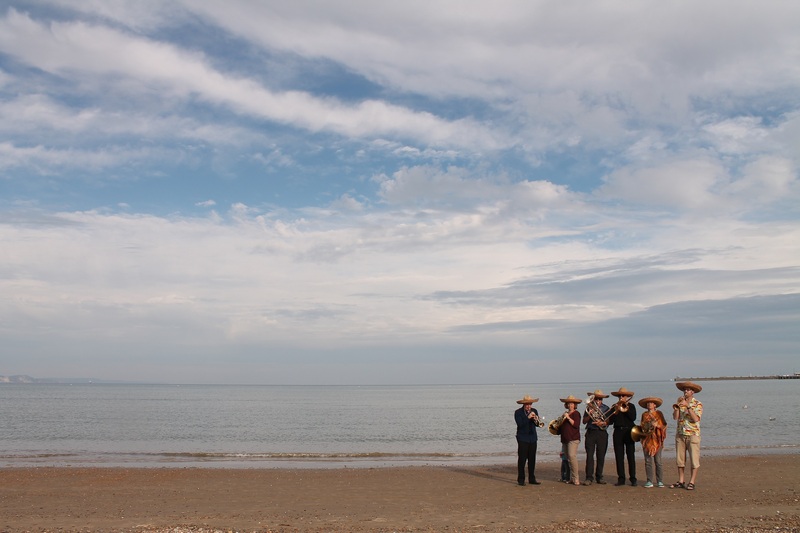 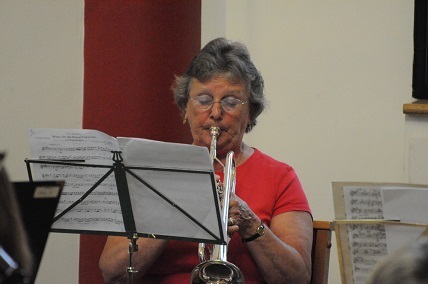 We play for the pleasure of making music as a group, advancing our abilities and encouraging newcomers. 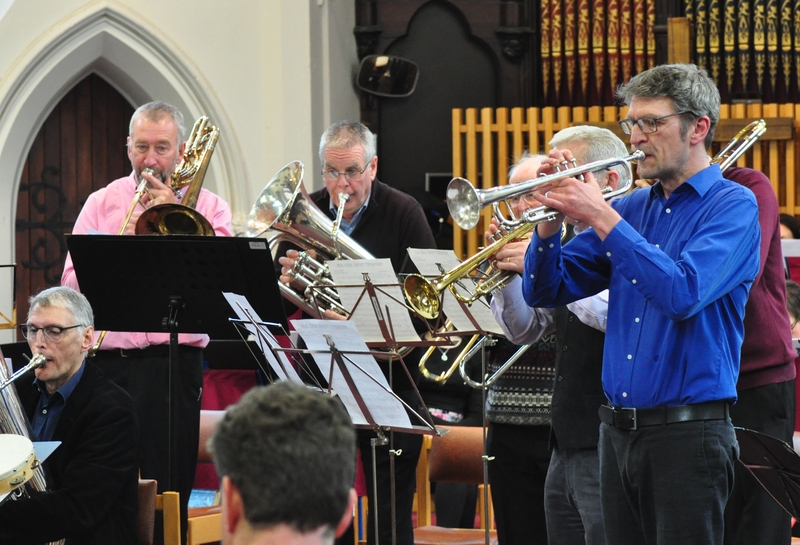 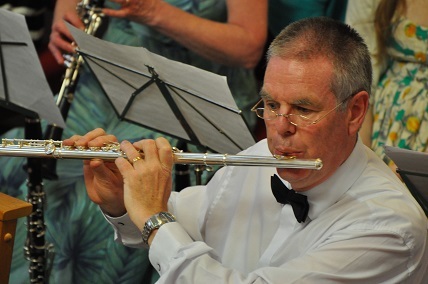 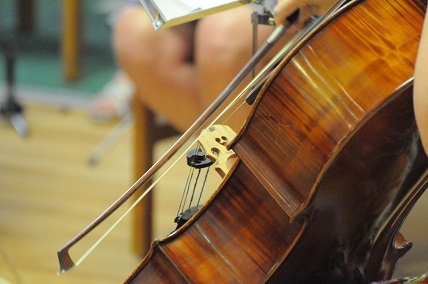 Our repertoire covers popular classical music, film music and music from the shows. 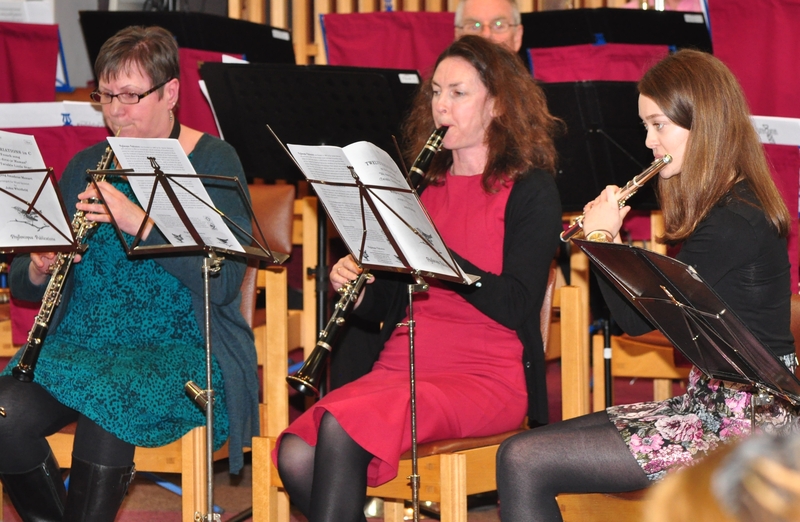 We rehearse every Wednesday during term time at Weymouth Bay Methodist Church and entertain audiences with our concerts held at the end of each term. 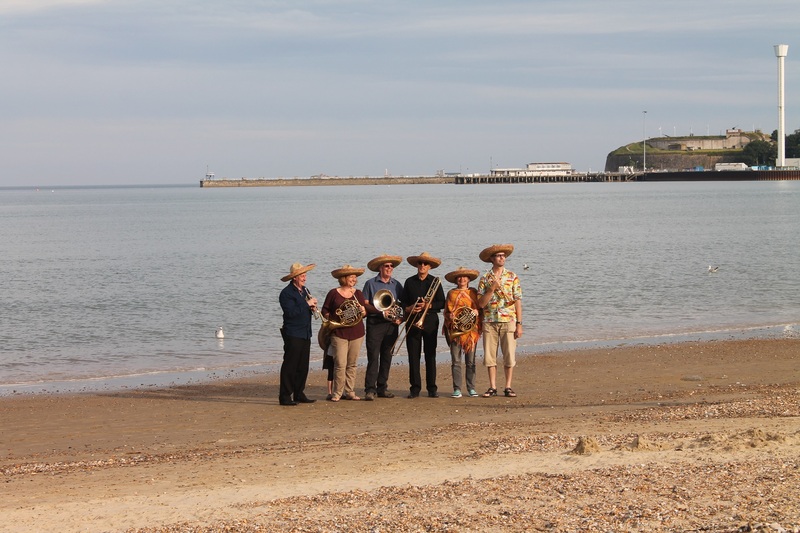 We welcome new members from across Dorset and are currently looking to increase our numbers. 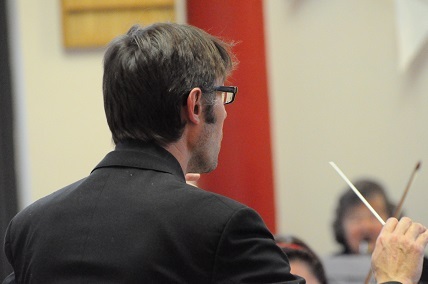 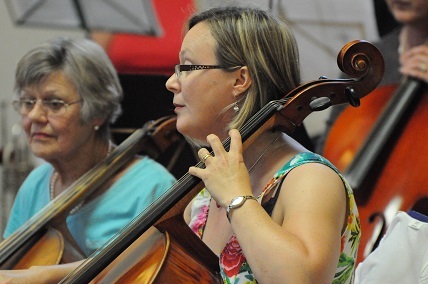 The orchestra has featured in several articles in the local press. 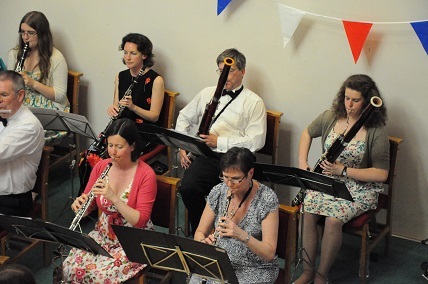 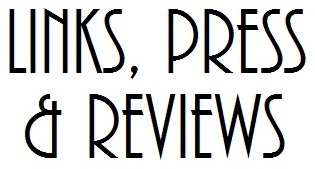 We have also had reviews from some people who have attended our concerts.